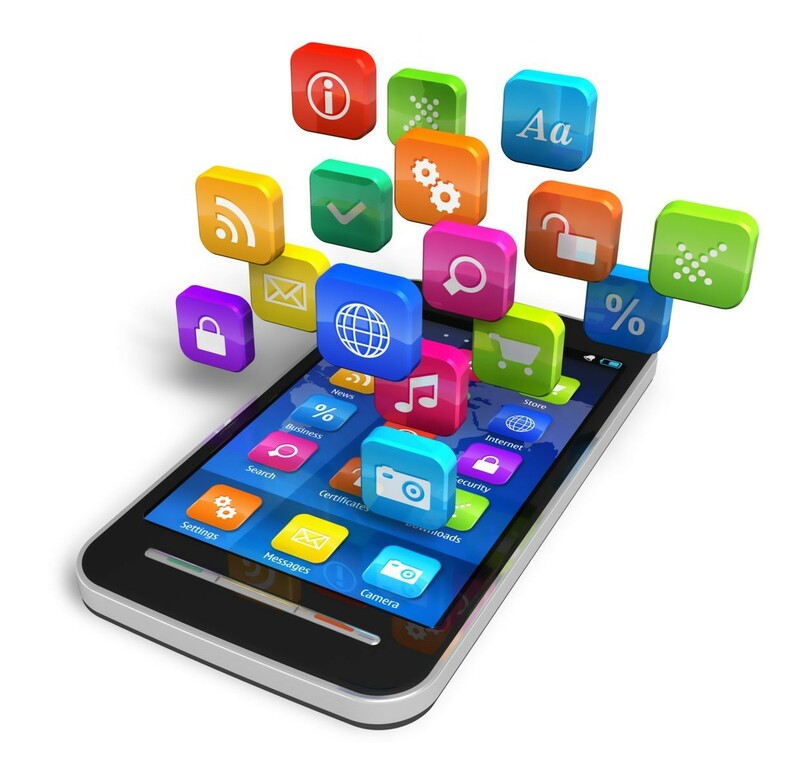 In today’s digital world, there is a smartphone application for everything. There are apps to connect with friends, plan a trip, and even apps to shop for groceries. 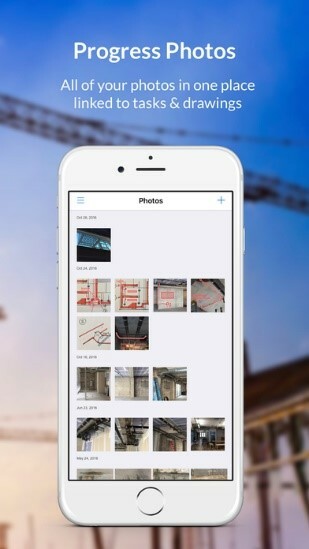 With all of the apps out there, it is no surprise that there are even apps to help support electrical contractors and installers with their projects. With the large multitude of apps to choose from, it might be difficult and overwhelming to find ones that fit your electrical needs. Therefore, we created a list of some of the top apps. iBend App– This app is perfect for electrical contractors that need to bend a large amount of conduit for projects. iBend ensures accurate conduit bends by calculating the math for you, saving you time. You can even customize the app to mimic the exact bender you are using. The app is available for iPhones for $4.99 as well as Android phones for $2.99. Calculate conduit bend marks for an offset, by entering height and bend angle. Calculate conduit bend marks for a rolled offset, by entering the rise and roll of your offset. Calculate conduit bend marks for a three-bend saddle, by entering saddle height and choosing bend angles. Calculate the adjustment for the starting point of an offset to make your offsets parallel. Calculate conduit bend marks for a compound 90 to avoid a round, square or rectangular object in a corner. Calculate conduit bend marks for a segmented 90. Calculate conduit bend marks for 90 stub up. Ability to edit the deducts/take-up for different size pipe. 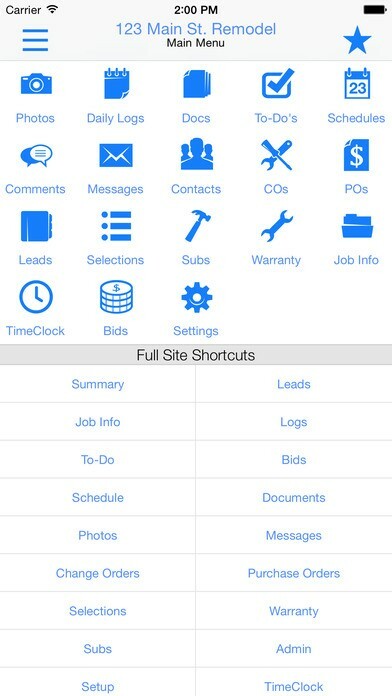 ElectroDroid App– This app allows electricians to have as many tools and references as possible at their fingertips. ElectroDroid is available in two different formats: a free version that has access to basic tools, and a paid The PRO version doesn’t have any ads. You will also get extra free space in the circuit simulator Everycircuit. Both the free and paid versions of the app are available on iTunes and Google Play. Fieldwire App: Fieldwire is a task managing app that is built specifically for construction workers and the construction industry. You can organize your tasks by blueprints, job sites, and category tasks to maintain a simplified and more user friendly organizational system. 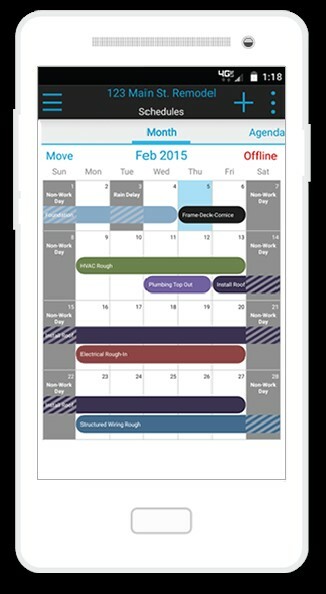 You can set deadlines for tasks and Fieldwire will send you reminders and let you know when task are overdue. The app is available in a free and paid version and can be downloaded to your iPhone or Android phone. Create punch lists right on your drawings and blueprints to put tasks in context. Alert workers of assigned jobs by email or app message. See instantly which tasks are complete or overdue. 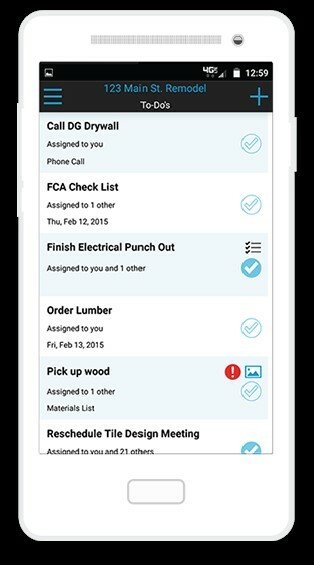 Navigate quickly through your task lists by location or priority. Create daily reports to highlight progress and any outstanding jobs. Share up-to-date technical drawings with whoever needs them. 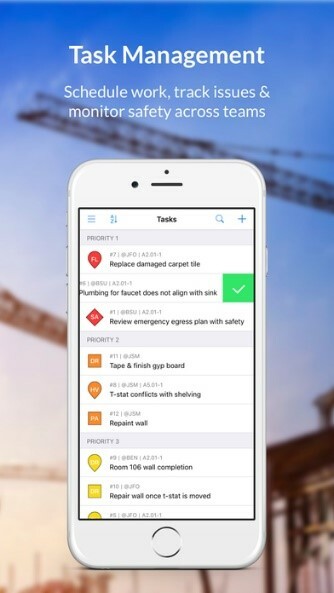 BuilderTREND App: Features an in-app messaging tool that allows real-time communication between subcontractors, vendors, product managers, and customers. This will help to minimize errors and communication gaps on a project. BuilderTREND even allows you to complete payment transactions within the app. BuilderTREND starts at $99 per month and is available for iPhone and Android phones. This app seems to have boundless features to help assist you from start to finish on any project.